monjaelisa Nostalgia, magic, passion, desire, this soundtrack is unlike any others I heard by now, and I am so happy I found it! its beautiful, so truly pure, and it takes you back to those days of youth when you first played the games. 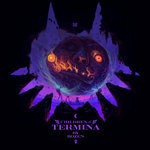 Ganon's requiem is my top favorite in this soundtrack, the reasoning for that being, it brought back that feeling I had as a child sitting there fighting the evil king for the first time! I cant get enough! truly! Rozen is truly talented and deserve to be supported! 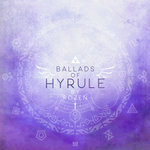 Favorite track: Ganon's Requiem. 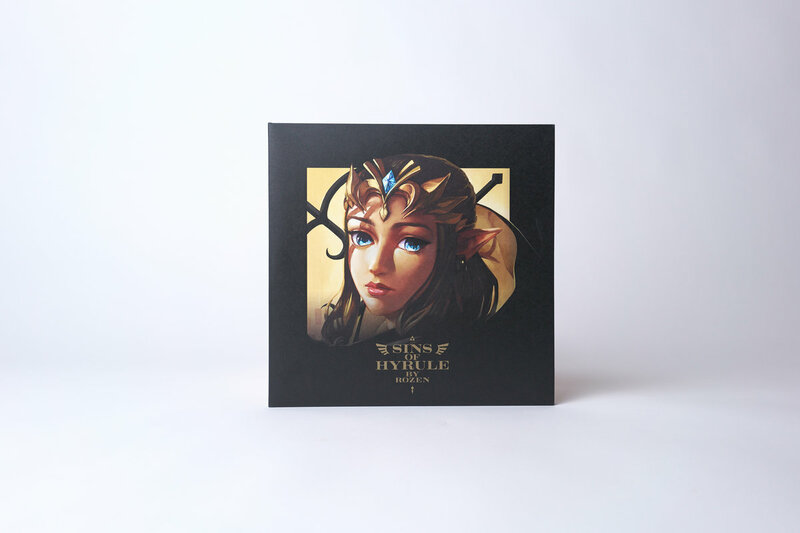 xlr12 I've loved video game music and scores since I was a kid. People always laughed about it when it was 8bit but this is what I always envisioned that music as. Sweeping, epic, and amazing! 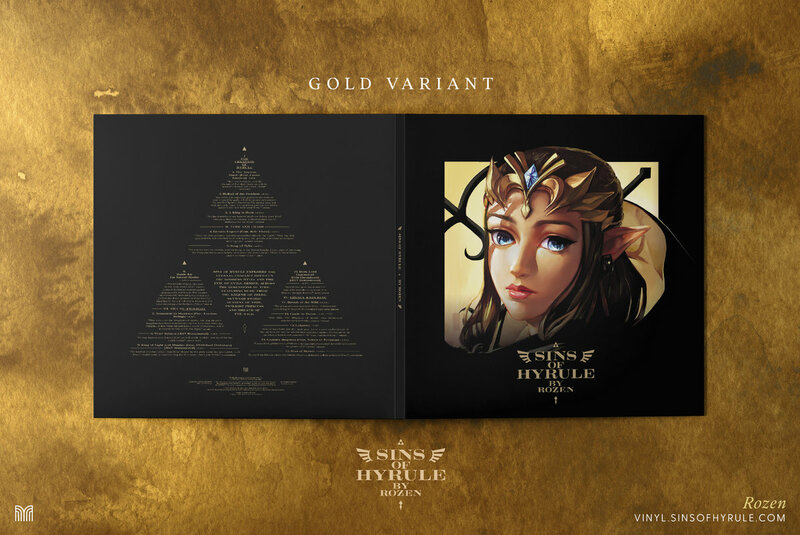 Favorite track: Gerudo Legend (feat. Julie Elven). 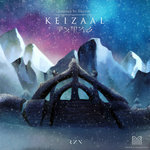 ZachVGM I love the way this completely recontextualizes a lot of very familiar melodies. It perfectly nails being "dark" without being "edgy." 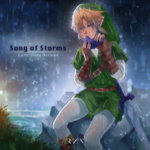 Favorite track: Gerudo Legend (feat. Julie Elven). 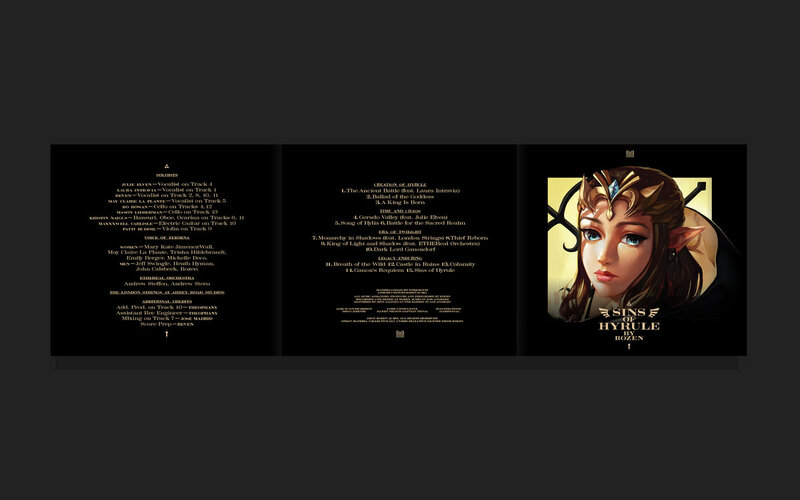 Deluxe high-quality single-disc, 6-panel digipak, with designs by Alderion-al and Diego Jimenez. 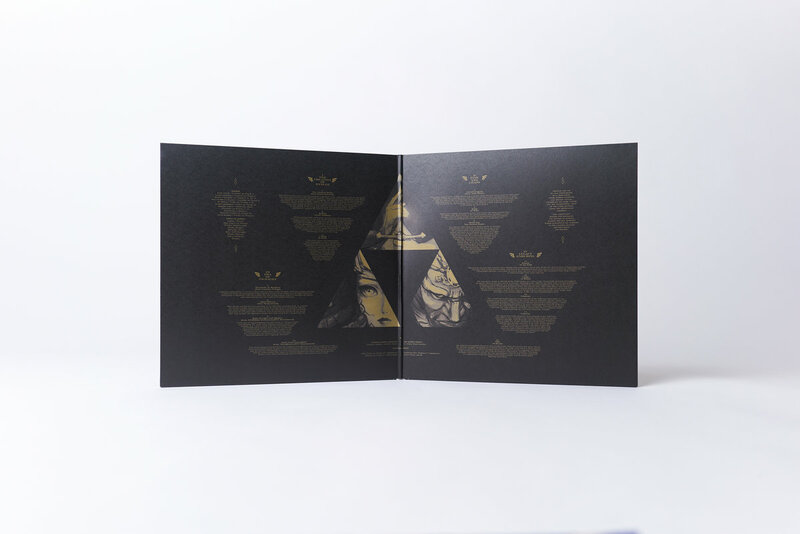 Includes digital download. 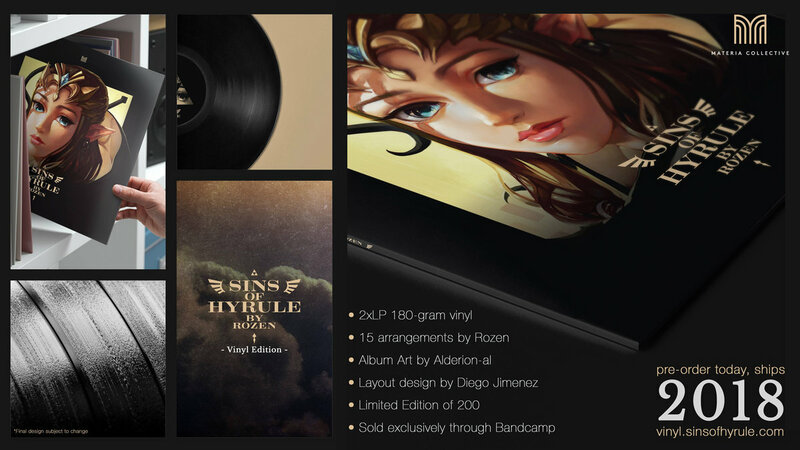 Includes unlimited streaming of Sins of Hyrule via the free Bandcamp app, plus high-quality download in MP3, FLAC and more. 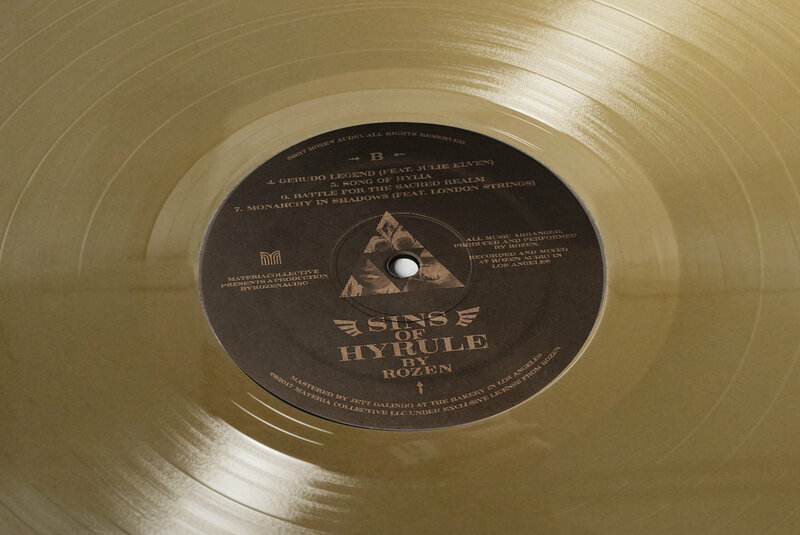 Deluxe double vinyl version of Sins of Hyrule, featuring album art by Alderion-al, layout design by Diego Jimenez. 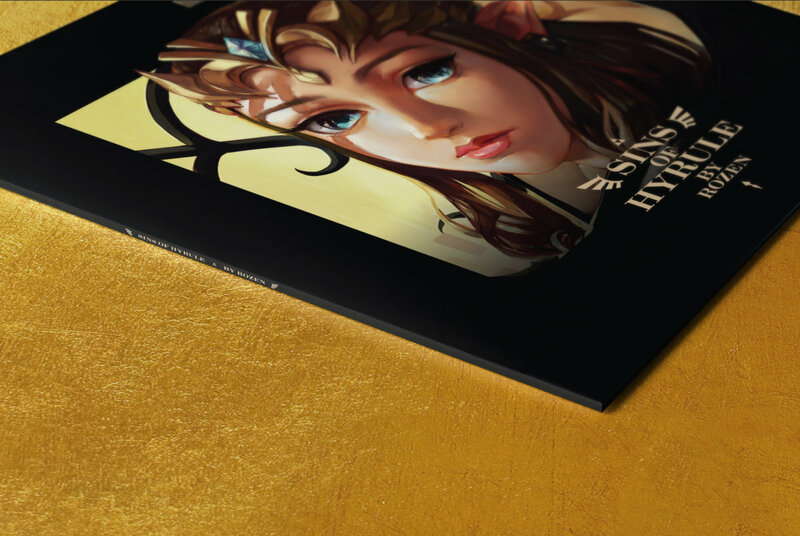 Signed and numbered CD case: Deluxe high-quality single-disc, 6-panel digipak, with designs by Alderion-al and Diego Jimenez. 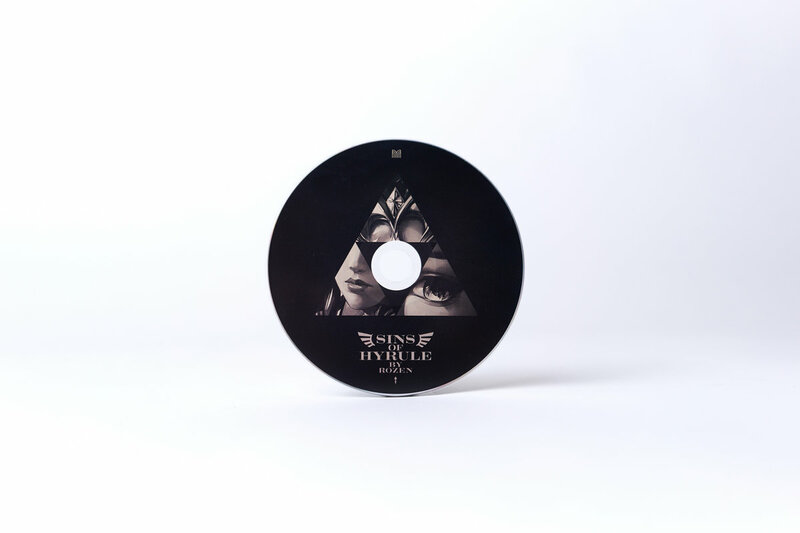 Includes digital download. Comes with a signed piece of sheet music. 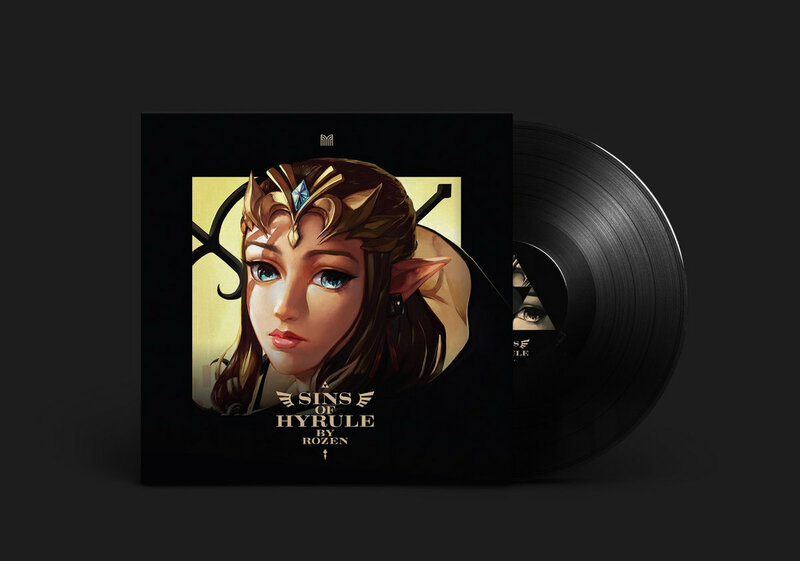 Deluxe double vinyl version of Sins of Hyrule, featuring album art by Alderion-al, layout design by Diego Jimenez. Limited edition of 500. 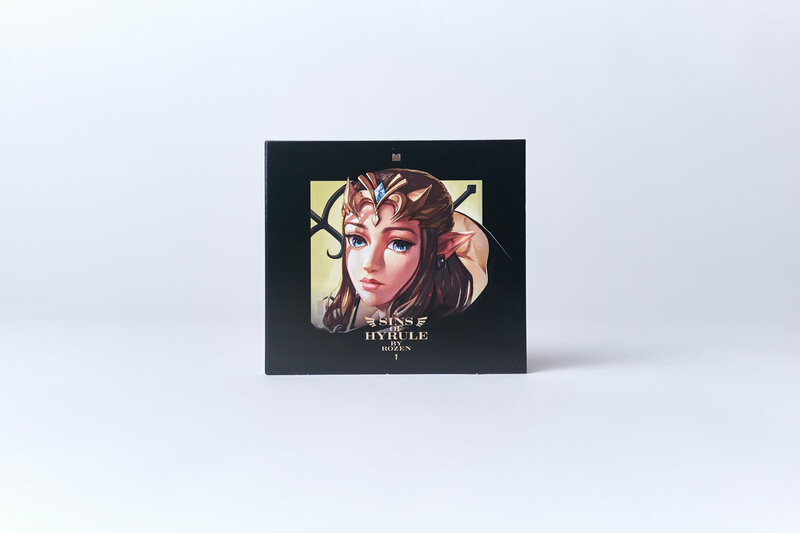 This album explores the eternal conflict between the goddess Hylia and the Evil of evils, Demise, across the dimensions of time. 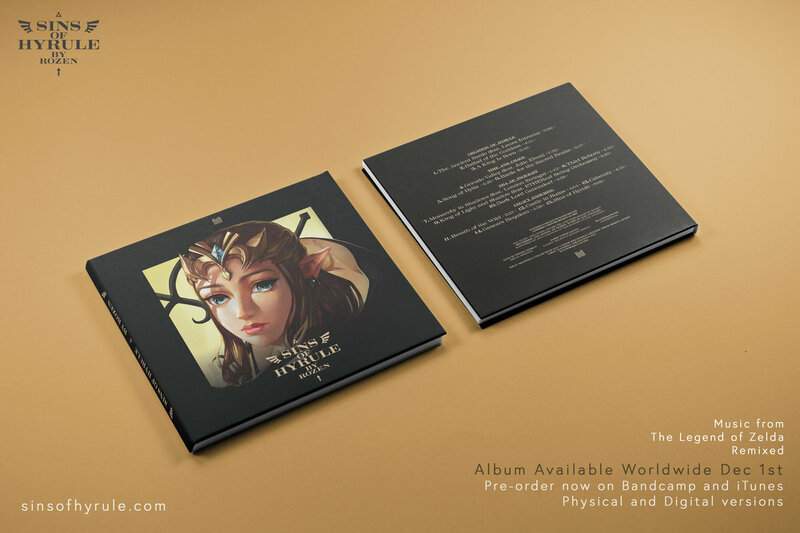 Featuring music from The Legend of Zelda: Skyward Sword, Ocarina of Time, Twilight Princess and Breath of the Wild. 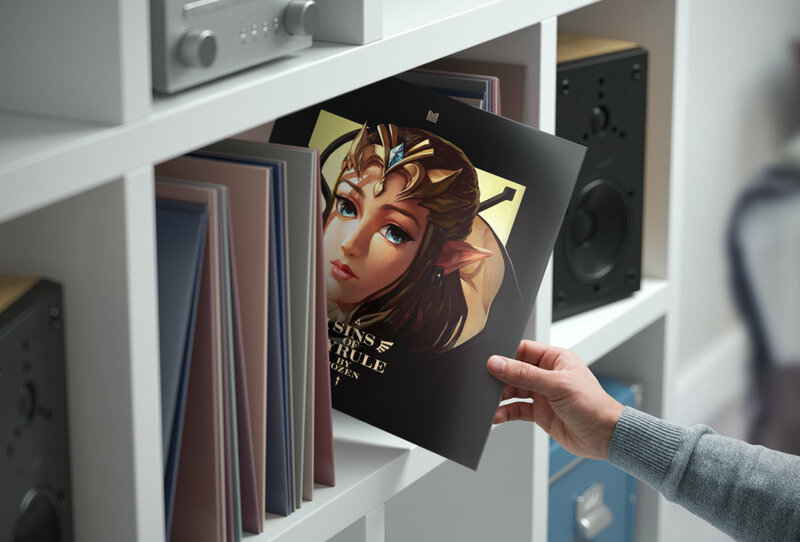 A sonic experience that embraces epic music with electronic flavors. 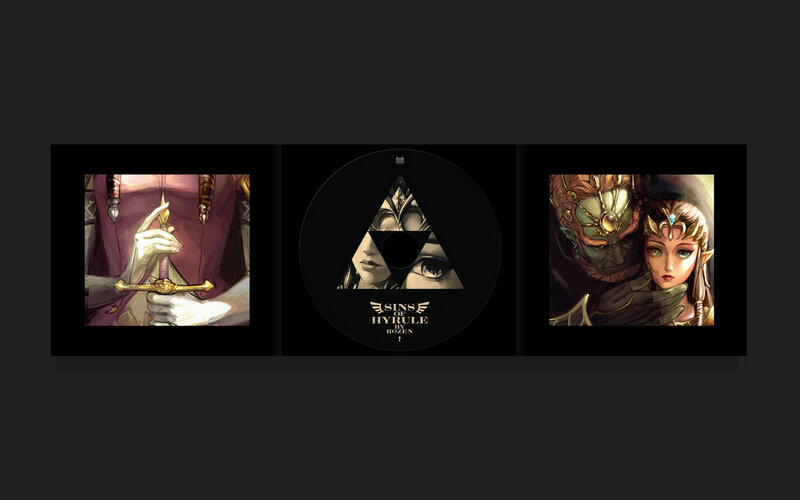 Live instruments, huge percussion, choir, hybrid elements, and dreamy vocals. 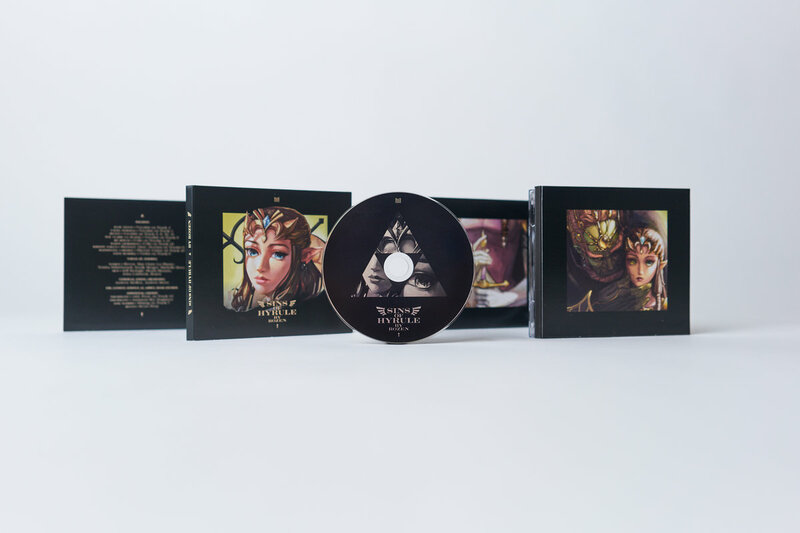 The Legend of Zelda properties are © Nintendo. 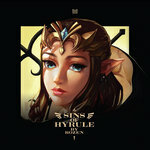 Rozen, Materia Collective LLC and its artists in no way affiliated, associated, authorized, endorsed by, or in any way officially connected to Nintendo with respect to this album. 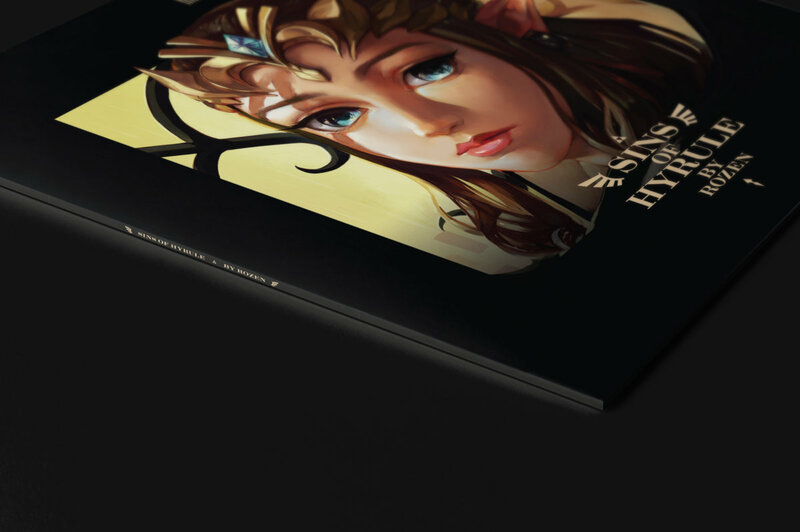 Musical compositions are © 1998 Nintendo and are used with permission. Mechanical licensing facilitated by re:discover, Inc. d/b/a Loudr. 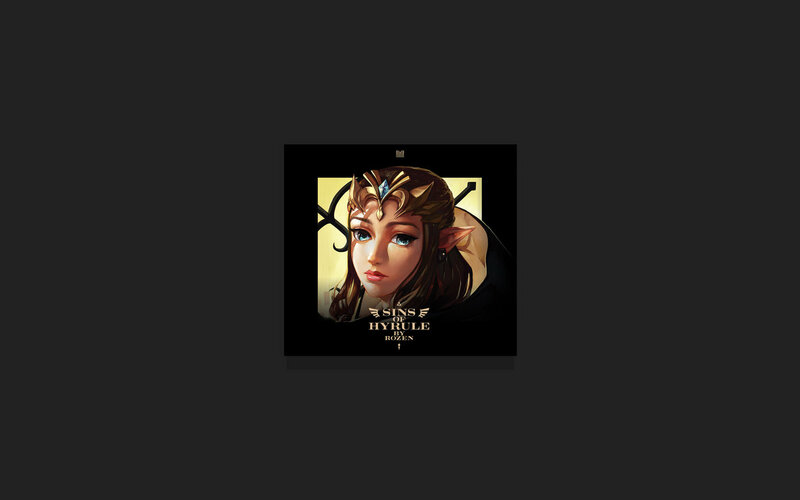 Rozen is a G.A.N.G. 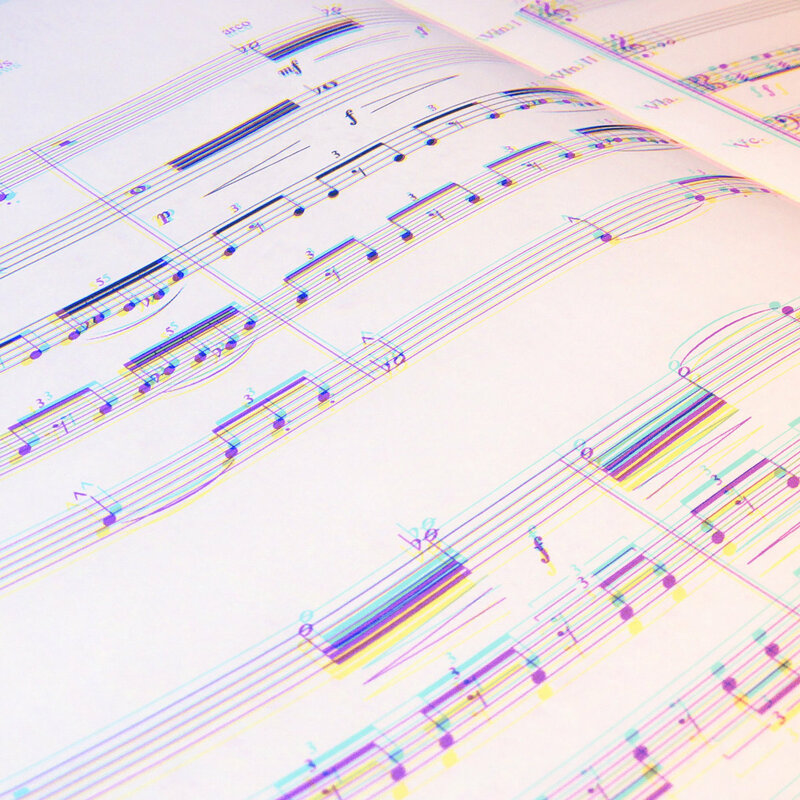 award-winning composer and arranger currently based in Los Angeles, California.